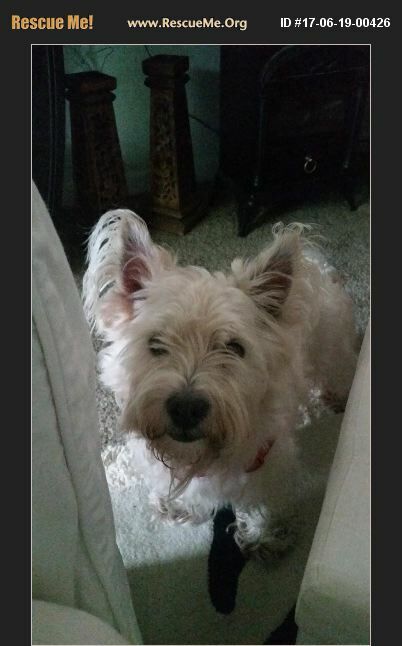 Florida Westie Rescue View other Westies for adoption. Pal is very a very loving sweet Westie. I just can not take care of him anymore. I do have his original papers from when I purchased.